Chateau Simone produces white wines of supreme elegance, really magnificent. We find floral and fruity aromas notes finely blended. It develops a delicate and powerful bouquet as time goes on. Time is useful to grow and improve this wine consisting in various grapes: Clairette , Grenache Blanc, Ugni Blanc , Muscat and Bourboulenc. It's aged for 18 months in barrels, before bottling. 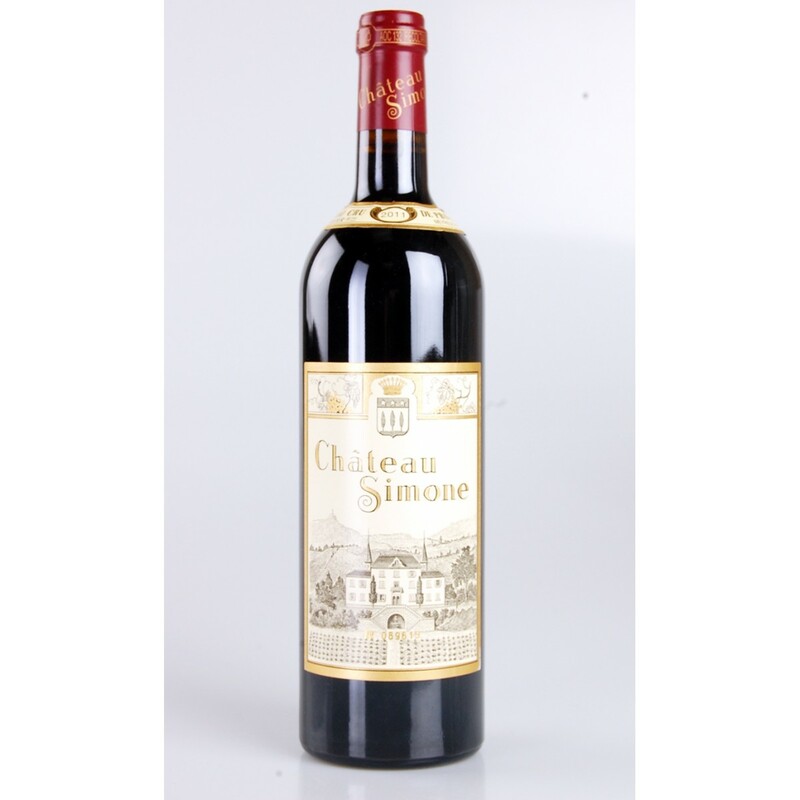 Description: Chateau Simone produces white wines of supreme elegance, really magnificent. We find floral and fruity aromas notes finely blended. It develops a delicate and powerful bouquet as time goes on. Time is useful to grow and improve this wine consisting in various grapes: Clairette , Grenache Blanc, Ugni Blanc , Muscat and Bourboulenc . It's aged for 18 months in barrels, before bottling.